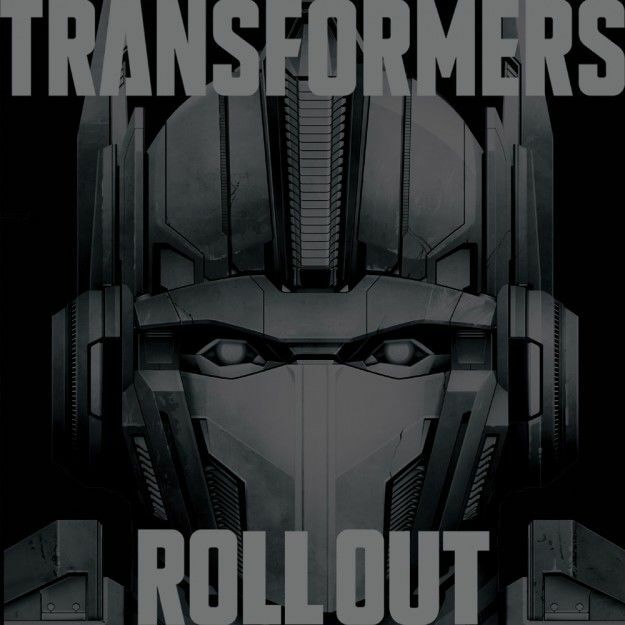 Hasbro is headed to the dance floor with a new album titled Transformers Roll Out. The music will be inspired by their multibillion-dollar Transformers franchise. This should truly be some awesome music for the nerd masses.